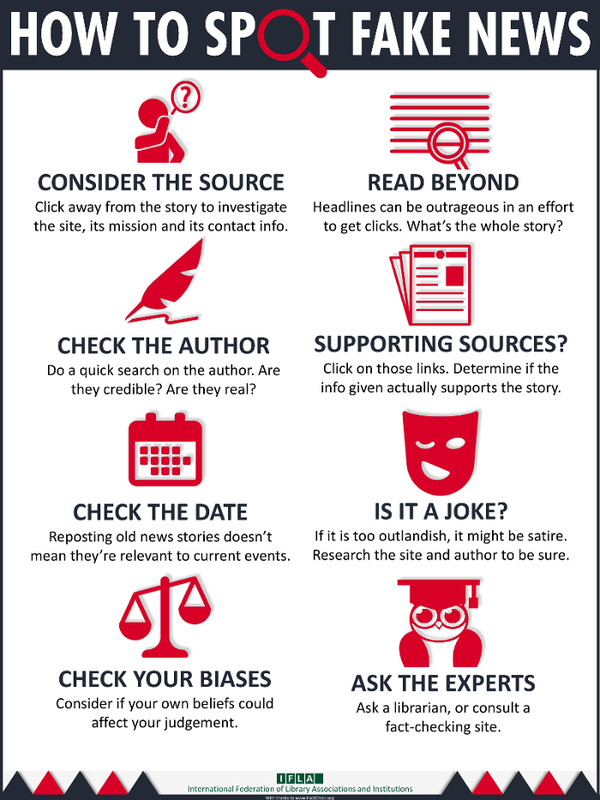 A guide to news sources, both in print and online, available at Paul Meek Library. The library makes a great effort to subscribe to a variety of current, reliable news sources. These should allow our users to access a number of different perspectives on up-to-date news. The search box below will allow you to find resources in one of our many news databases. Try it out by entering a search term, and check out the other databases on this page for more news sources. A project of Harvard’s Shorenstein Center on Media, Politics and Public Policy aimed at bridging the gap between journalism and academia. Its primary goal is to help journalists improve their work by relying more often on scientific evidence and high-quality, peer-reviewed research. Full text newspapers and news magazines from all over the state and country. Coverage goes back to 1980's to 1990's, depending on source. Search current and archived coverage of issues, events, people, government, sports and more with the largest collection of full text U.S. newspapers. Includes articles from Tennessee newspapers (Chattanooga Times Free Press, Memphis Commercial Appeal, Knoxville News Sentinal, and all over the state), US newspapers (Baltimore Sun, Chicago Sun-Times, Miami Herald, San Francisco Chronicle and more), newswires (Associated Press, CNN, Scripps Howard, UPI News and more) news blogs, web published newspapers, transcripts from network news (60 minutes, CBS, Fox, NPR, PBS and more), major news magazines (The Atlantic, The New Yorker, Popular Science and more) and some video (Associated Press, Center for Investigative Reporting, Mashable and more). Over 300 Canadian newspapers from Canada's leading publishers, including the complete available electronic back file for most newspapers, providing full access to the articles, columns, editorials and features. A library news product providing timely access to the best newswire content available from around the globe. Provides the most recent news content outside of the US and Canada, with archives which stretch back decades featuring newspapers, newswires, and news sites in active full-text format. InfoTrac Newsstand (formerly National Newspaper Index) provides access to more than 1,100 major U.S. regional, national and local newspapers as well as leading titles from around the world. It also includes thousands of images, radio and TV broadcasts and transcripts. Local and regional news from Nashville and Tennessee. Note: Defaults to 2002-Current coverage. Click on Change Databases link to add coverage from 1912-2002. Part of the USA Today network. 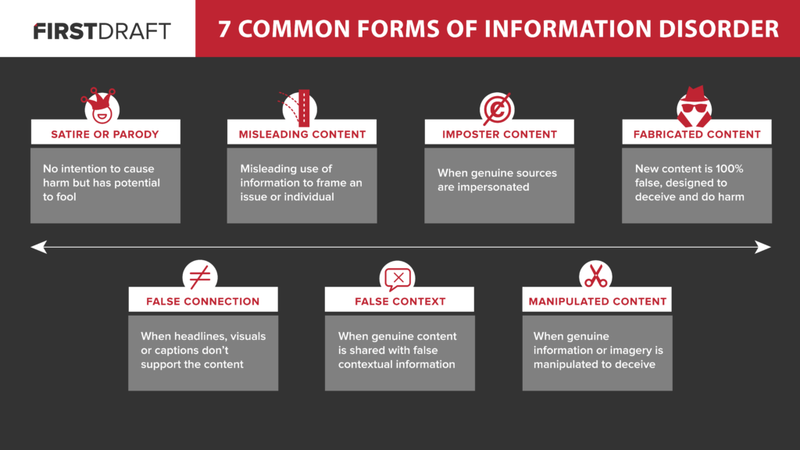 First Draft, a project of the Shorenstein Center, fights mis- and disinformation through fieldwork, research and education.